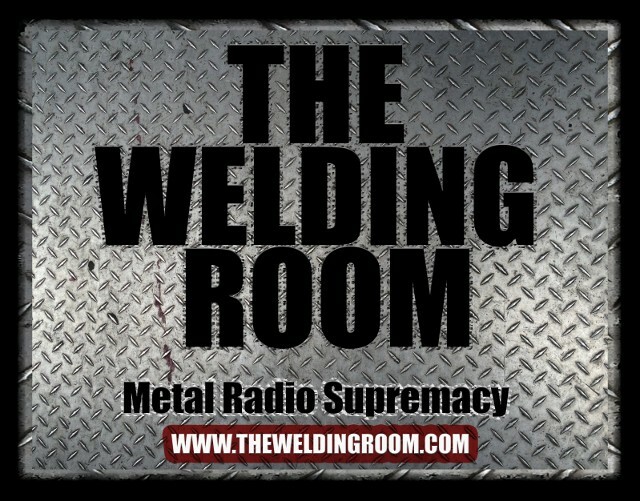 Don’t miss front man, Nicky Von Doom on The Welding Room – Tuesday, August 20th! power was brilliantly and masterfully produced by us the band, NEKROGOBLIKON, and mixed and mastered by Matt Hyde (Slayer, Children of Bodom, Hatebreed). NEKROGOBLIKON will be headlining The Troubadour in Hollywood, CA on September 11, 2013 for a CD release show. NEKROGOBLIKON is proudly endorsed by Vic Firth, Halo Guitars, Radii Footwear, and The Mountain Clothing. They recently appeared at several top-notch Euro festivals, including Download Festival, Rock Am Ring, Rock Im Park, etc. This entry was posted in METAL and tagged Backing vocalist, Children of Bodom, Entertainment, gaming, Hollywood, Matt Hyde, merciless ridicule, Music, NEKROGOBLIKON, note failure, Troubadour, Vic Firth, videogames, YouTube. Bookmark the permalink.